So soon after the holiday season, it can be tough to think about toys for most of us. Yet, as winter gets colder and the days get darker, school resumes and we need to keep our kids excited and motivated about learning. 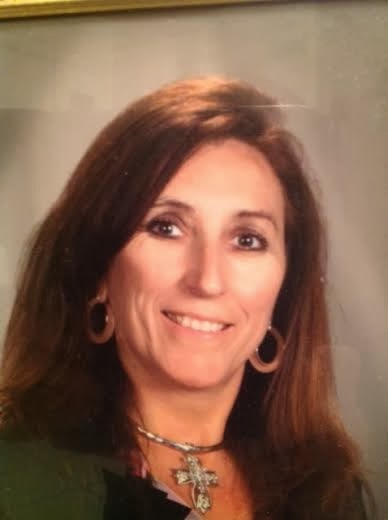 So, we asked Patricia Jordan, a teacher of 23 years in the Lewisville Independent School District, to review a couple of our educational toys for kids from an experienced teacher's perspective. Q: Which toys did you review? A: I evaluated the Big Bag of Science. As a fifth grade science teacher, I was curious to see what was in it and whether it would be a good addition to the classroom. I also reviewed a math game. Q: What did you think of the Big Bag of Science? A: I was very impressed with the variety of experiments that this bag contains. I loved the vivid colors that will entice the students to want to pick it up and explore it. I really liked how many of the experiments can lead the students to want to investigate another avenue of science. Q: Can items in this kit be reused? Will the parts get lost? A: I liked that the equipment in this bag is made of plastic and can be reused for several experiments and would be easy to clean. I also liked the zippered, reusable plastic bag that makes it easy to tote the ingredients for the science experiments and the science equipment. It reduces the opportunity to lose items. 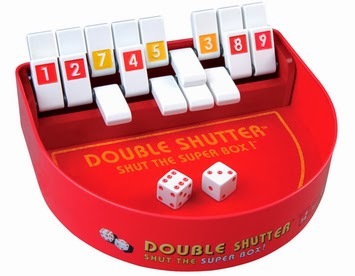 Q: What did you like about the Double Shutter educational game? A: This would be a great game for teachers to use in the classroom or for home-schooled children because the students can roll the number cubes (die) and count the value of them. It seems to be enticing for kids because of the game element. Q: How do you think this math game might enhance learning and development? A: To play this game, students have to make tactical choices and process information in front of them to make a move. This would help enhance student's abilities to think quickly when placed in a situation. I also like the fact that this game helps teach probability and strategy. In today's world, some students are not learning to make decisions on their own or thinking for themselves. However, this game encourages them to think on their own, do mental math, and make decisions quickly. Q: You mentioned that this would be a great travel toy. Why? A: It isn't too bulky, so it would fit easily in a kid's backpack or other carry-on bag. The pieces are also attached except for the die, so parents and kids don't have too worry about losing the pieces of this educational game. It is also light in weight and the tin keeps everything inside and protected. 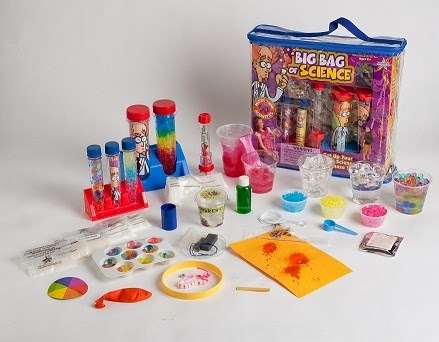 To view more science experiments and learning games, visit www.jumpstarttoys.com.